There is a quote that I keep in my family room, it is meant as a daily reminder to my children. However, I have recently realized that it was more of reminder for me than for them. Sounds like a good plan, right? Can’t be too hard to do, right? There was the person I was while growing up as a small child, the person I became once I moved out and experienced life as a young adult, and the person that I am now as a wife and a mom. Life has thrown me many curveballs. And though I love the life I have, I often find myself struggling. 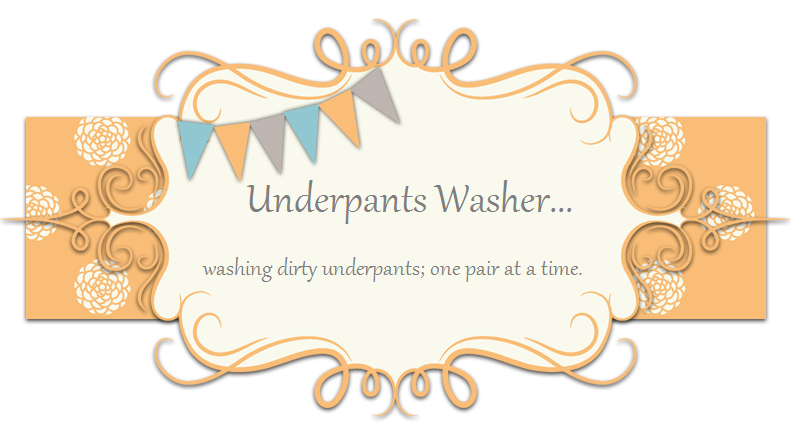 I am constantly trying to wrap my head around the idea that I am now a wife, a mom, a person who washes underpants all day long. Sometimes I lose myself in the trivial things that occupy my life, which then leaves me forgetting my true self and what I stand for. No one wants a mouthy mom. But here, in blog world, I’m able to have an opinion. I’m able to be myself. I’m looking forward to the journey! My life,opinion,tips, and other useless information as a wife, mother, and 30-something woman trying to find her way.